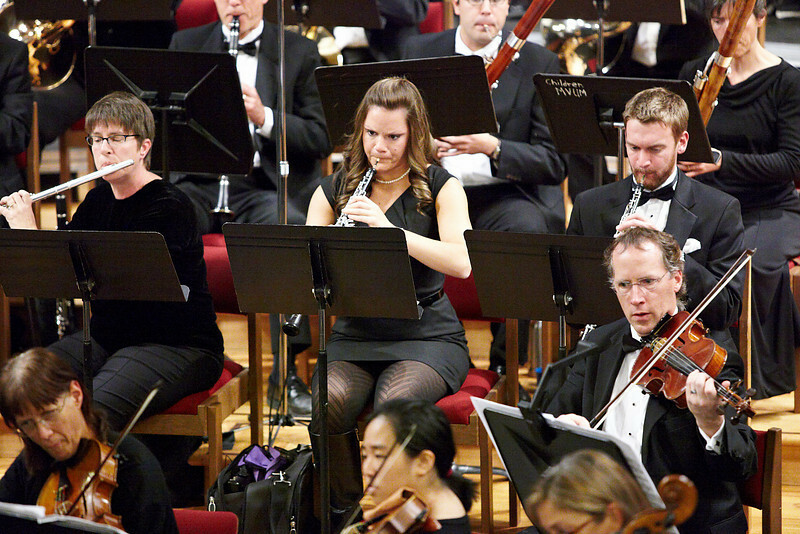 For more information about the Boulder Symphony Orchestra, please visit their web site at http://bouldersymphony.org/. All photos in this gallery are copyrighted. BSO members can save images for personal use. For any other uses, please email NelsonChenPhotography@gmail.com.